A lot of people want to lose weight but never get around to doing this because they have no access to a gym where they can get proper training from an expert. You can help solve that problem for them by franchising an Anytime Fitness Gym. Not only can you help these people (and even yourself) attain their ideal weight, you can also earn money in the process. Founded in 2002 in Minnesota, USA, Anytime Fitness Gym lives up to its name by allowing members to use the gym facilities anytime of the day or the week. This means that the gym is open 24/7, allowing even those with irregular work schedules to still have the option to stay fit and healthy. The trend-setting business created a fun, modern environment where technology and convenience are combined for a better user experience. Members also get to enjoy easy access to not just to facilities at the local Anytime Fitness Gym they are members in but also in other Anytime Fitness Gyms across the world. 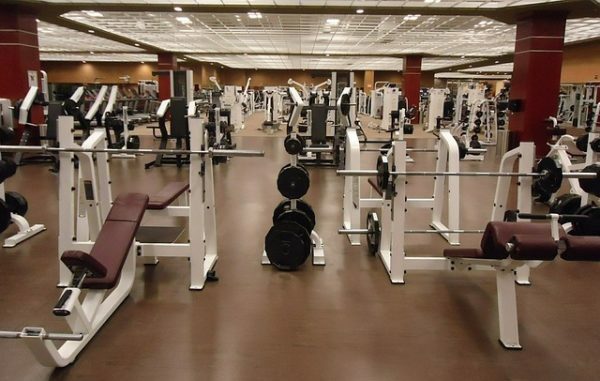 With the business operating at least 3,500 centers across the world, membership to the gym is quite an excellent deal, especially if you are fond of traveling but still want to work out while on your trip. To franchise this gym in the Philippines, you need to pay a franchise fee of Php2,700,000 plus VAT. Aside from the franchise fees, franchisees are required to pay a flat monthly fee of Php85,000 instead of royalty fees or monthly percentage fees. 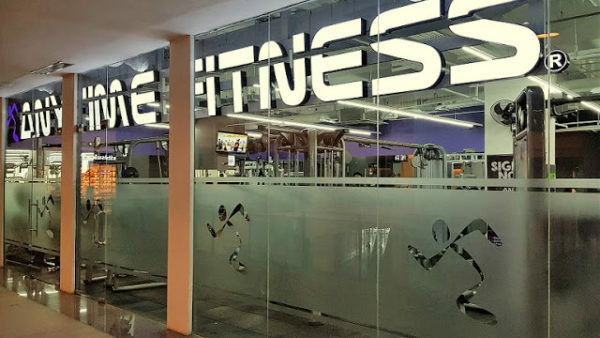 Those interested to franchise this gym often need to shell out at least Php7,150,000 and up to Php15,625,000, with most of the big-ticket expenses being used on the building, gym equipment and facilities, and insurance. Aside from providing start-up support from planning to completion, Anytime Fitness Gym also helps franchisees in providing technical support and helping with your needs, including training sessions, webinars, and other online tools. What makes Anytime Fitness Gym unique is that it has low staffing requirements yet allows members easier, safer gym access through the use of technology. Interested to franchise? Just contact Anytime Fitness franchise sales team at +63 929 5804 083 or their website at www.anytimefitness.ph.